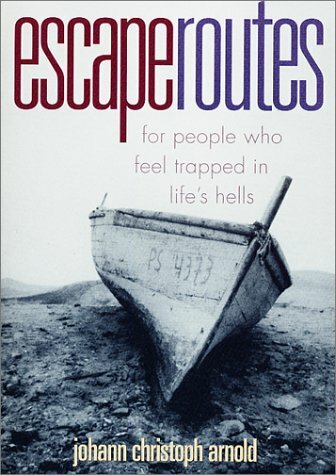 <b>Through real-life stories,</b> <i>Escape Routes</i> maps the way out of loneliness, frustration, alienation, and despair and toward a life of freedom and happiness. and Mint US Postage Stamps at face value. Shipping charges are kept to a minimum and reflect the buyers request (either media rate, priority or overnight express). If your book order is heavy or oversized, we may contact you to let you know that extra shipping is needed. Please inquire via e-mail about international rates.